For many micro loop hair extensions wearers, the quality of hair is what they pay more attention to. 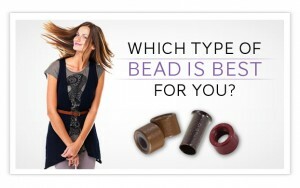 But in fact, beads in hair extensions matter a lot as well. So the question arises. Are you using right beads? Micro loop hair extensions gain a plenty of popularity because they are securely attached closely and tightly to the roots, making the hair flowing naturally and easily creating an illusion that the wearer has all the hair naturally. In the application of this kind of hair extensions, no glue, heat, or bonds is required, therefore, hair damage caused by these elements can be avoided. 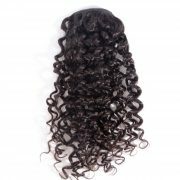 Speaking of applying micro loop hair extensions, you are supposed to make sure that you are using suitable beads otherwise you may have a bad hair extensions experience. To avoid this kind of bad experience, you can know more about beads. 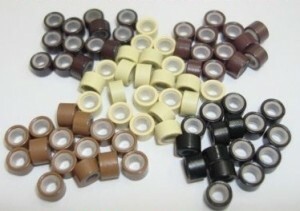 This kind of bead is named because of its inner silicone lining, which helps secure hair while providing a smooth and soft hold. 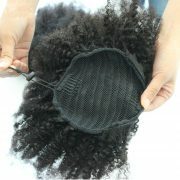 It is suitable for all hair types, but the gentle nature of silicone lining makes it work especially well for thin hair. Compared with grooved or silicone beads, flare beads are longer and thinner. Thus they are more suitable for thin or fine hair. For thin or fine hair, too much strain exerted on hair strands may cause hair damage, like hair loss. 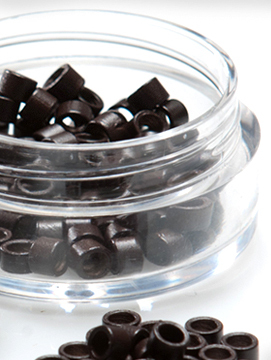 Therefore, the lightweight construction of flare beads makes it be ideal for fine or thin hair. Generally speaking, in the installation of micro loop hair extensions, you would place a strand of natural hair to match the same thickness of hair extensions. 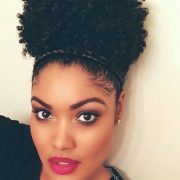 However, for thin or fine hair, more natural hair is needed, so that your thin hair will not bear too much strain and the beads can be secured tightly enough. 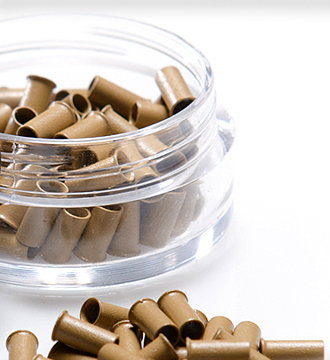 Grooved beads are the most common and have a very secure hold. Just like silicone beads, grooved beads are also made out of aluminum, but the latter has inner grooves which interlocks with each other when crimped. Once interlocked, these grooves provide a secure grip and minimize slippage. If you have thicker hair, this kind of beads would work better for you because it ensures the best, longest lasting hold. During your wearing micro loop hair extensions, some slippage is bound to happen even though you take good care of them, but you should only expect to lose around 10% of your strands between touch ups. If more slippage happens, it is suggested that you change into another kind of bead. Of course, after you have your hair extensions installed, you have to test whether they are secured or not by gently dragging them.